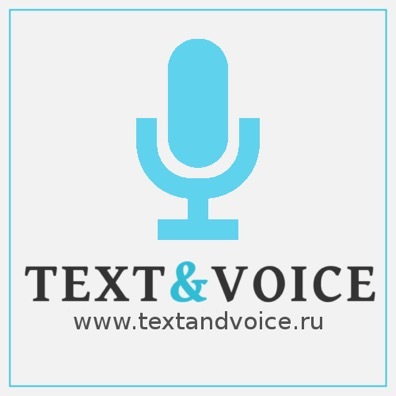 TEXT&VOICE is a high quality Russian voice-over service provider. We know that when you place a voice-over order with us, you are placing your most valuable asset in our trust — your reputation. And we value the reputation of our customers as highly as our own.